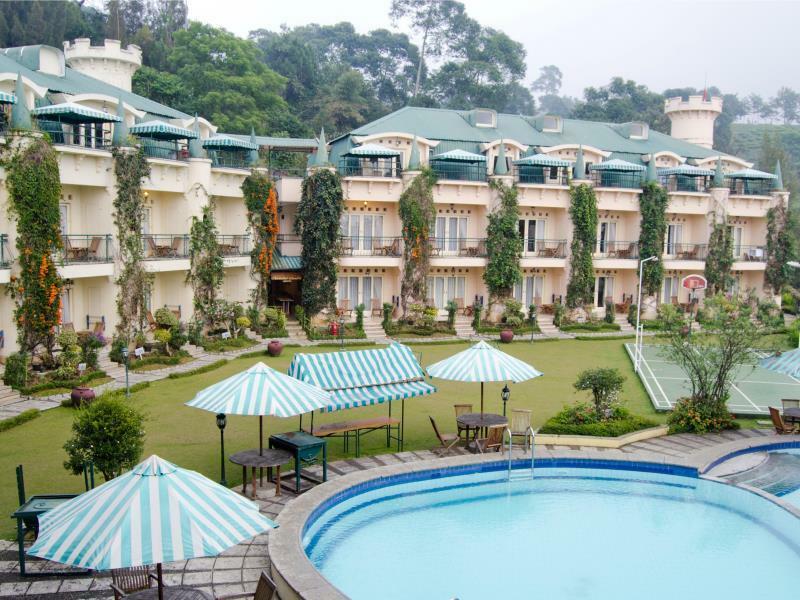 The Novus Puncak Resort & Spa is perfectly located for both business and leisure guests to Bogor. The Novus Puncak Resort & Spa is perfectly located for both business and leisure guests to Bogor. The hotel has 112 rooms which are all nicely decorated to provide a memorable stay. Each guestroom is fully equipped with bathrobes, desk, hair dryer, television, bathtub, shower, separate shower and tub, balcony/terrace. To suit guests' convenience, this Bogor accommodation offers 24hr room service, coffee shop, laundry service/dry cleaning, meeting facilities, restaurant, room service, safety deposit boxes. In addition, the hotel's guests can enjoy the leisure and sports facilities provided on the premises: pool (kids), kids club, tennis courts, spa, outdoor pool, garden. 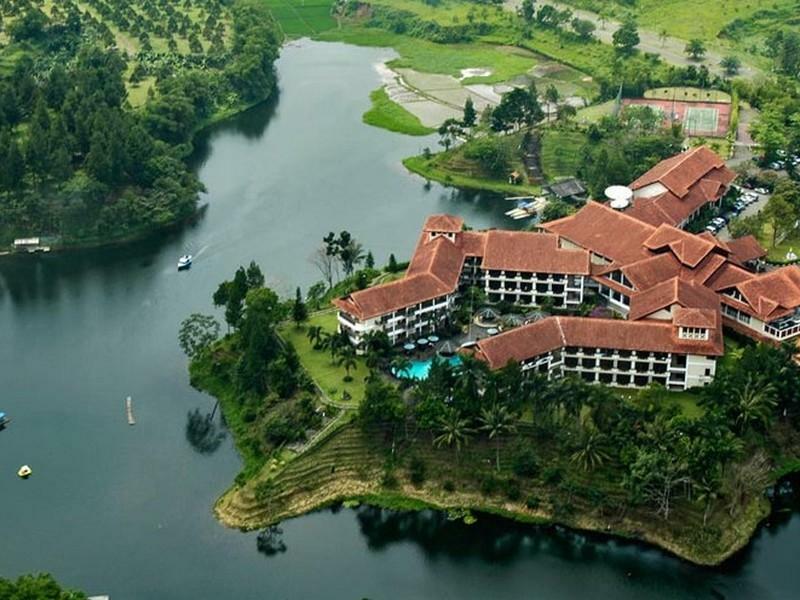 These top-class facilities are complemented to excellent services to meet the needs of visitors to Bogor. To book a room easily at the Novus Puncak Resort & Spa, please submit your travel dates and proceed with our secure online booking form.